Integrated Pest Management (IPM) is an effective and environmentally-friendly approach to pest control and pest management. The principles of IPM include pest habitat modification, structural modification and the judicious use of pesticides. By making the corrective measures below and employing Enviroguard’s “Eco-Effective Services,” pests will have a difficult time entering your living or work space. 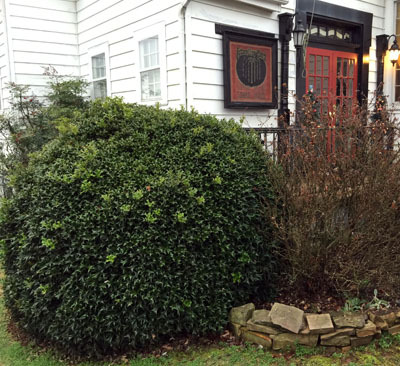 Enviroguard’s control measures can concentrate on exterior pest issues where over 95% of all pest problems originate. These practical tips will help you avoid unwanted pest visitors. 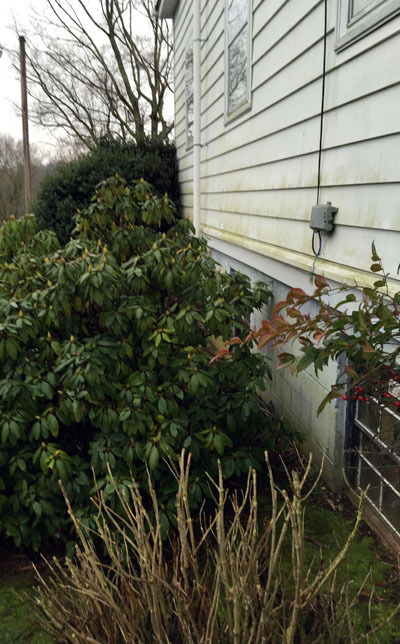 Trim branches and vegetation away from your home or office’s foundations to deter pest entry. Install door sweeps that tightly seal all cracks at the bottom of the door. Check for light at the bottom of doors. If you see light, you may need new door sweeps. Move mulch at least 18” from the foundation. Mulch holds moisture and attracts and harbors pests and termites. Use yellow bulbs in outdoor lighting fixtures to discourage pests and move lighting away from structures if possible. Light attracts flying insects and flying insects attract spiders. Caulk around all plumbing and electrical entry points as well as caulk all windows. Use copper or steel wool for large holes and cover completely with cement patch and paint. Move firewood away from foundations. This also attracts bugs and termites. Keep exterior trash cans tightly closed and remove all trash from inside on a daily basis. Sweep and vacuum crumbs on floors. Food particles attract pest entry, especially ants. Repair any plumbing leaks and direct all gutter downspouts and sprinklers away from your home and office. Damp wood will rot and attract termites and other wood destroying organisms. Don’t leave pet food out all day. It attracts insects and mammals, especially when left outdoors. Encourage pets to eat at set times then remove uneaten food. The same holds true for human food. Be sure to cover leftovers in sealed plastic bags or store in the refrigerator or freezer. Trim tall grass around the home and office and rake all leaves and debris as decaying plant matter and leaves encourage pest nesting sites. Empty planters of water and fill in low spots that hold rainwater. These attract mosquitoes. 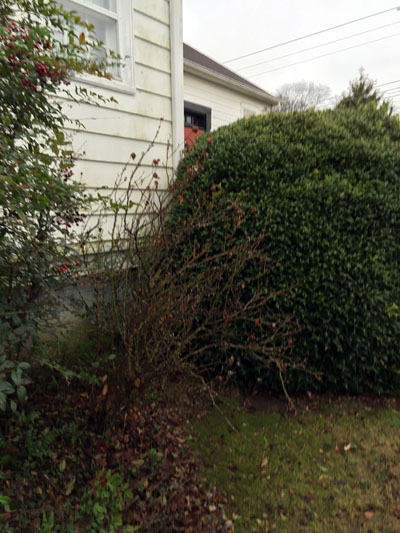 Trim overgrown bushes away from foundation. Clear tall bushes. They promote pest harborage and aid in rodents’ ability to access the home and attic. 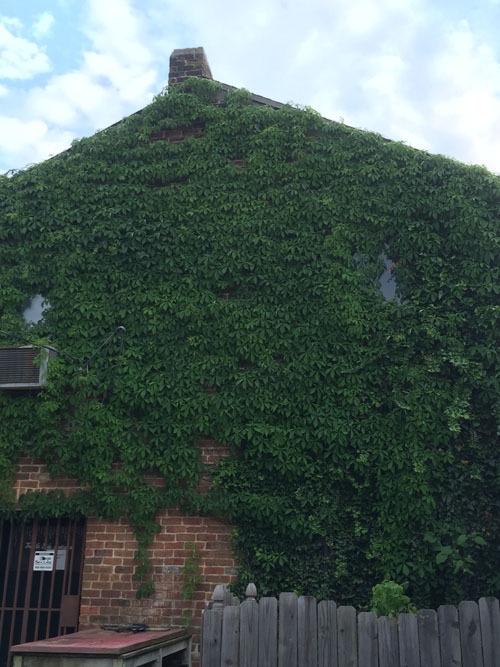 Foundation plant retain moisture and may be conducive to mold growth and wood-destroying organisms including termites. 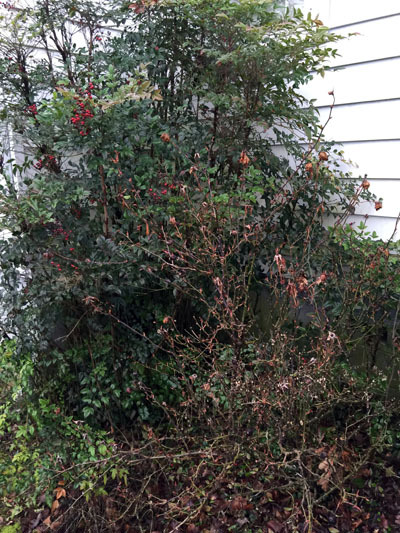 Remove leaves and plant matter that encourage pest nesting sites.